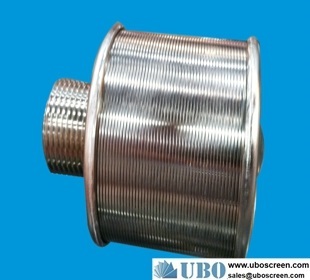 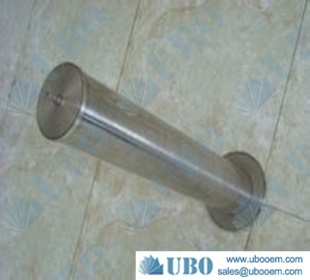 ---Water Well Screen list--- SS Water Well Screen V W.. 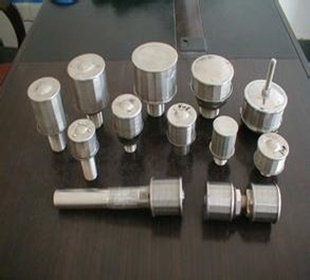 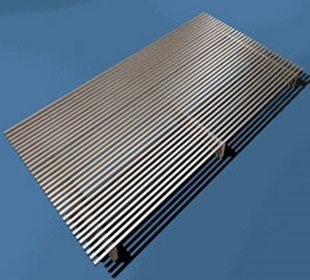 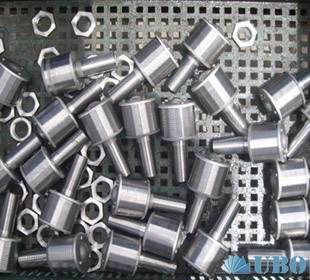 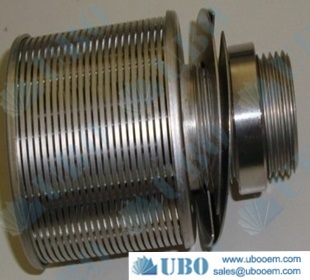 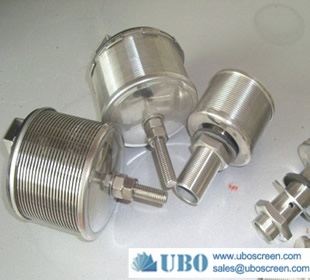 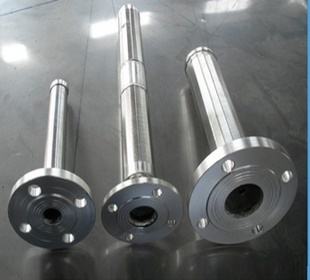 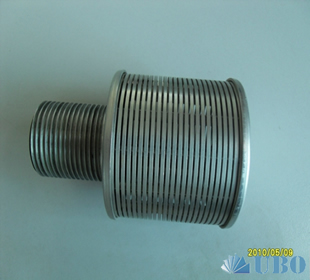 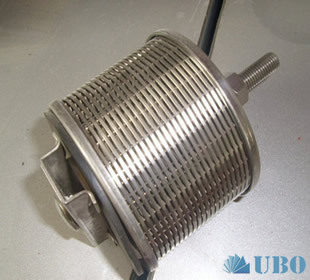 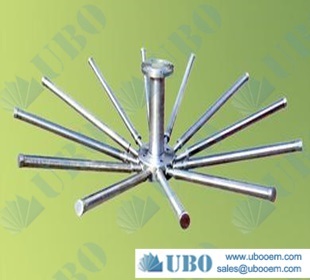 Stainless Steel Wire Mes.. Johnson wire wrapped wat.. water intake screen.. Industrial Intake Screen.. AISI304 Resin trap strai.. SS304L wedge wire screen.. Water Intake Facility.. Wedge Wire Intake Screen.. Wedgewire Screen (V-Shap.. wedge wire Pipe based we.. ASTM304 wedge wire resin.. filter nozzles for water.. Double-headed pipe nozzl.. Nozzle Filter Water Soft.. Water distribution devic.. V Wire Filter Nozzles El.. Filter Nozzles for Water.. boiler water conditionin.. sewage treatment nozzle .. Ion-exchange Mixed-bed N.. Nozzle Filter For Boiler.. Hub Laterals Filter.. Wrought Stainless Steel .. water filtration continu.. wedge candle screen filt.. sell ladder-like welded .. oxidation-resisting stee.. Standard & Specially Des.. 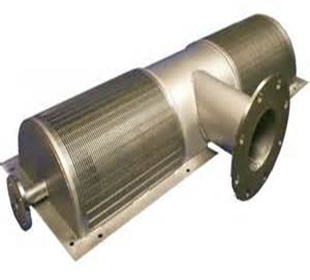 Pipe Based Lateral Scree.. resin trap filter.. resin trap.. Screen Lateral.. hub lateral.. pipe based laterals of w.. Refine header hub latera.. multiple tiers of wedge .. Header lateral systems.. Air Sparge Header.. Nozzle Assembly for Envi.. 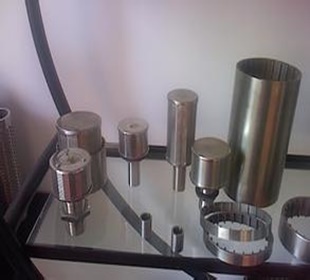 Stainless steel316 Hub l.. Water Filter Resin Traps.. Automatic Filters Fine S.. Parabolic Curve Filter S.. screen slot collector.. Screen lateral for water.. header laterals.. stainless steel304 wedge.. resin and sand filters.. Laterals distributors co.. wedge candle screen filt.. screen slot distributor.. Resin Traps.. Resin trap filter.. All welding type Screen .. SUS316 wedge wire centra.. AISI304 wedge wire nozzl.. SUS304 inlet collector f.. AISI304Lwedgewire screen.. 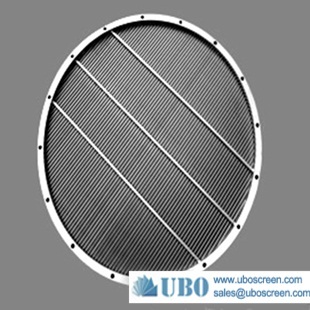 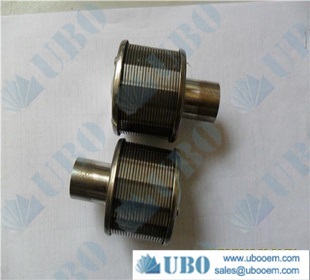 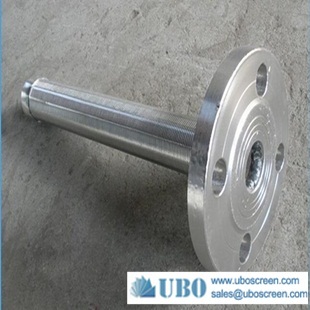 Stainless Steel Hub and .. AISI316 Lateral Screens .. stainless steel wedge wi.. SS316L wedge wire screen.. stainless steel wedge wi.. stainless steel filter c.. Internally-fed rotary sc.. separator screw screen.. sell selfcleaning-Strain.. SUS202 sand control scre.. 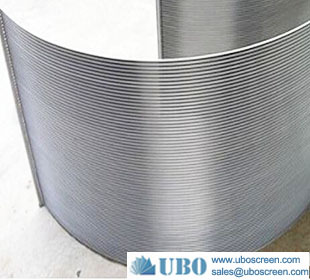 Stainless Steel Wedge Wi.. export wide slit screens.. stainless steel filter f.. SS304L conical centrifug.. ASTM316 Wedge Wire Centr.. 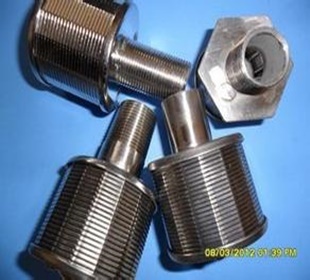 Stainless steel316 Centr.. 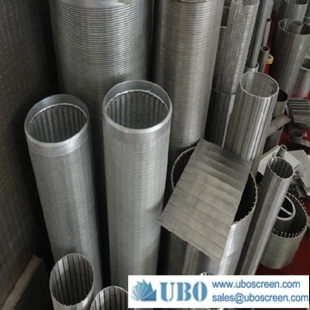 Stainless steel316L Rota.. SS304L Rotary drum scree.. Sieve Bend Screen.. PMC Sand Control Screen.. stainless steel looped w.. wedge wire pipe.. mining rotary drum sieve.. continuous slot wire wra.. wedge wire screen for de.. ss304 316 wedge wire pip.. Industrial Wedge Wire Sc.. Grids for Static De-wate.. 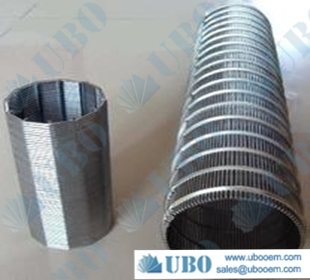 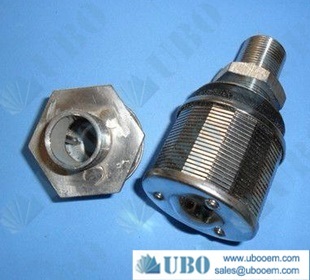 Exterior Cladding,wedge .. Water well screen.. Johnson Profile Wire Scr.. Dual Pre-Packed Well Scr.. 316L economical wedge wi.. Media Air Sparge Nozzles.. wedge flow Underdrains.. Johnson water well scree.. stainless steel vee-wire.. metal wedge mesh straine.. water well screen with l.. wedge wire screen for wa.. wedge wire screen for wa.. diving helmet for water .. food processing dewateri.. ss water strainer nozzle.. 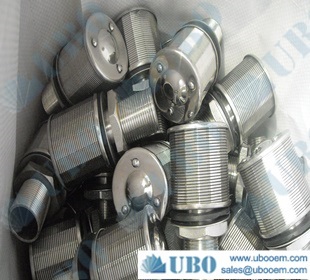 Stainless Steel Water In.. SS201 sand control scree.. slot tube well screen.. sand control screen.. sand screen wire wrappin.. SS316 Vee wire wrap wate..